Boston — A Winchester construction company has paid more than $121,000 in wages and penalties for violating the Massachusetts prevailing and minimum wage laws by failing to properly pay workers on a Medford public works project, Attorney General Maura Healey announced today. J. Donlon and Sons Inc., owner Joseph M. Donlon Sr., and his two sons, Joseph M. Donlon Jr. and Sean Donlon, were cited for intentionally failing to pay prevailing wage, failing to submit true and accurate certified payroll records, failing to pay the state minimum wage and failing to maintain true and accurate general payroll records from January 2012 through December 2016. 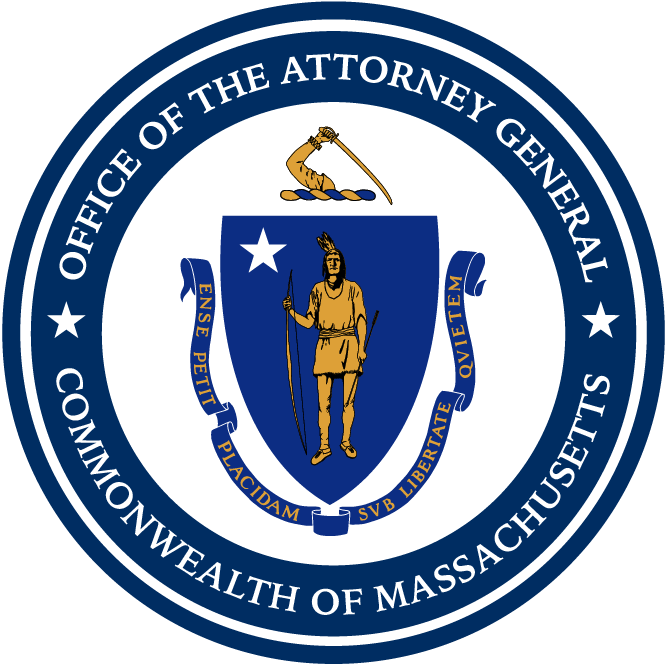 As part of the settlement, the company and all three corporate officers are prohibited from bidding or working on any public works construction project in Massachusetts for 10 years. The AG’s Fair Labor Division began investigating J. Donlon and Sons after a former employee submitted a complaint alleging he was not paid the proper prevailing wage rate for work performed on a City of Medford utility trench patching public works project. The AG’s Office determined that employees on the project were paid far less than the established prevailing wage rate. During one three-year period, for example, employees were paid an hourly rate of between $8 and $20 when they should have been paid between $51.35 and $54.10 per hour. The company also submitted certified payroll records to the City of Medford during certain years that listed only members of the Donlon family as having worked on the project and omitted other employees. The investigation found that general payroll records were also inaccurate, and two employees were paid less than the applicable minimum wage. J. Donlon and Sons Inc., which was awarded the City of Medford utility trench patching contract for 12 consecutive years from 2004 to 2016, has previously been cited for violating the state’s prevailing wage laws while working on this project. In 2006, the company and Joseph M. Donlon Sr. were issued two intentional citations for failing to pay the prevailing wage and failing to submit true and accurate certified payroll records. Workers who believe that their rights have been violated in their workplace are encouraged to file a complaint at www.mass.gov/ago/wagetheft. For information about the state’s wage and hour laws, workers may call the Office’s Fair Labor Hotline at (617) 727-3465 or go to the Attorney General’s new Workplace Rights website www.mass.gov/ago/fairlabor for materials in multiple languages. This matter was handled by Assistant Attorney General Barbara Dillon DeSouza and Inspector Brian Davies, both of AG Healey’s Fair Labor Division.